One performance in a small club and some sound-checks (20 Sep 1978). The song was played during a fascinating soundcheck, taped from outside the venue. 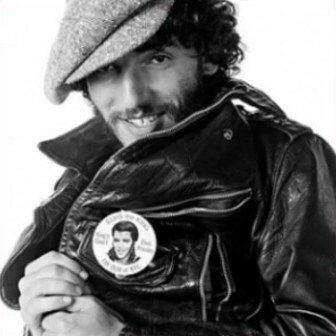 In the middle of a three-night stand at the Capitol, Bruce works through several Hank Williams and Johnny Cash classics, tackles the 1964 Hollies single "I'm Alive," Led Zeppelin's "Whole Lotta Love" and addresses new material as well. Don’t be cruel was played with the Mile High Band, house band of the country-western bar. 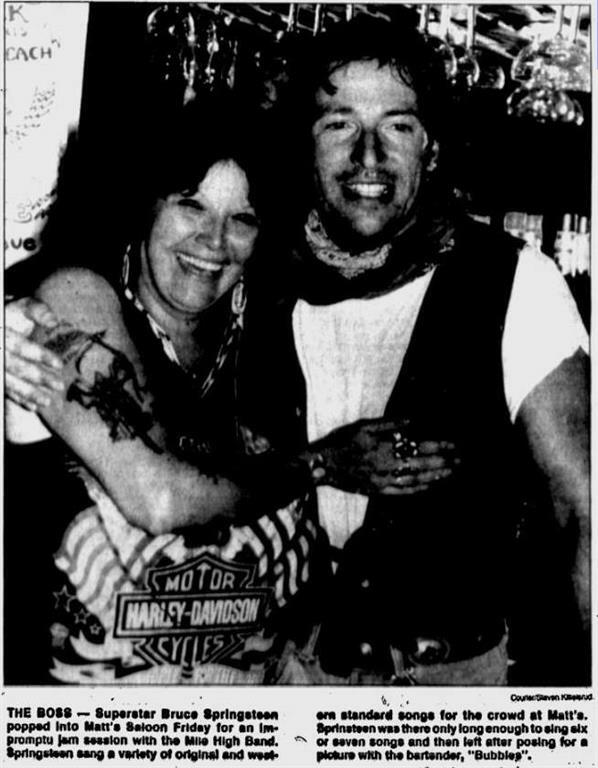 A newspaper article comments that Bruce arrived at the bar on his motorcycle before jumping on stage. He played for an hour - the band asked him to play "Pink Cadillac", but Bruce couldn't remember the words. Springsteen apparently told Mile High Band's rhythm guitarist Denny Orr that he was on vacation and on his way to the Grand Canyon. Barmaid Brenda "Bubbles" Pechanec must have made an impression - a week or so later Bruce sent her a cheque for $100,000 (some sources say $160,000) after hearing she was having some trouble with medical bills. Pechanec had just returned to work after undergoing cancer surgery. 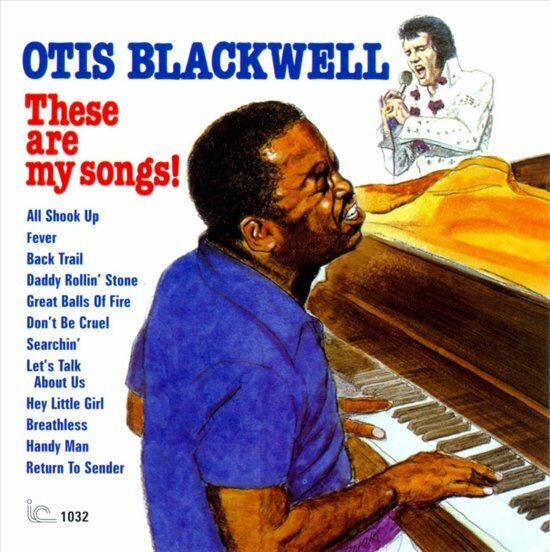 "Don't Be Cruel" is a song recorded by Elvis Presley and written by Otis Blackwell in 1956. 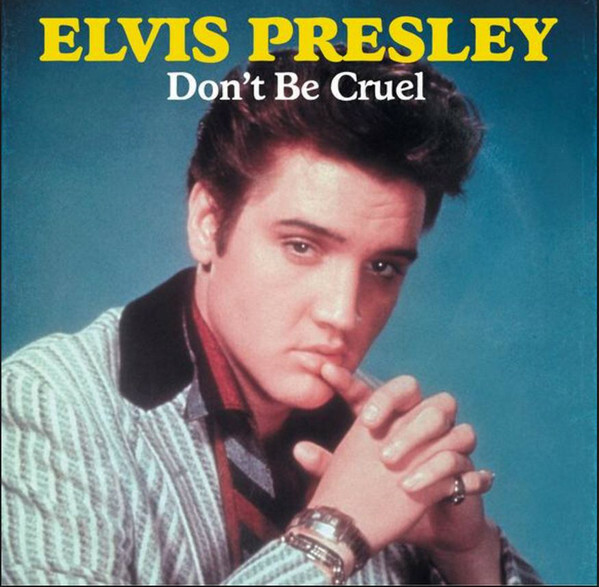 "Don't Be Cruel" was the first song that Presley's song publishers, Hill and Range, brought to him to record. ]Blackwell was more than happy to give up 50% of the royalties and a co-writing credit to Presley to ensure that the "hottest new singer around covered it". But unfortunately he had already sold the song for only $25, as he stated in an interview of American Songwriter. Freddy Bienstock, Presley's music publisher, gave the following explanation for why Elvis received co-writing credit for songs like "Don't Be Cruel." "In the early days Elvis would show dissatisfaction with some lines and he would make alterations, so it wasn't just what is known as a 'cut-in'. His name did not appear after the first year. But if Elvis liked the song, the writers would be offered a guarantee of a million records and they would surrender a third of their royalties to Elvis'. Presley performed "Don't Be Cruel" during all three of his appearances on The Ed Sullivan Show in September 1956 and January 1957.